The combination of the highest professional and ethical standards with our down-to-earth, caring approach, mean our patients enjoy an exceptional standard of service from our experienced Croydon dentists. 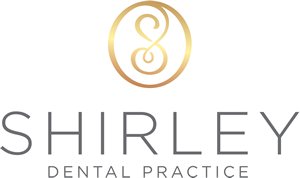 You’ll find our practice is homely, relaxed and friendly – being run by a husband and wife team. Our team of dentists offer reliable dental treatments to ensure your teeth are healthy and in great condition. Stunning, beautiful smiles using a variety of cosmetic dental techniques. Speak to us about our wrinkle reduction and filler treatments. Come and see our dentists for a routine check up and our hygienist for a clean. 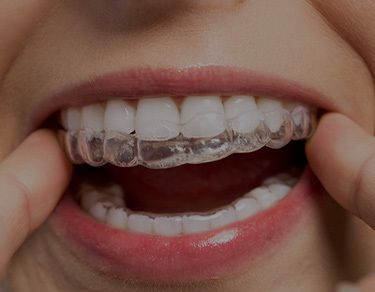 Offering a wide range of quality orthodontic treatments available to improve your smile. 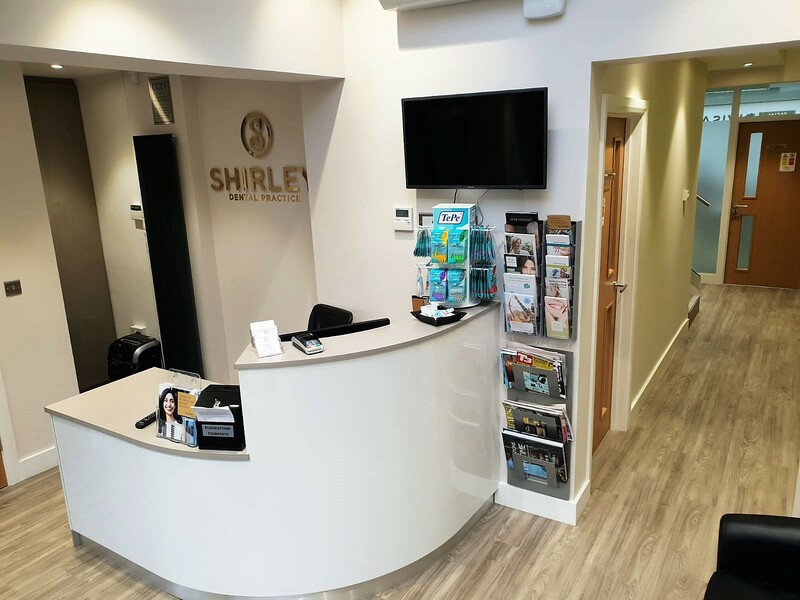 For someone like me who is terrified of going to the Dentist, Shirley Dental Practice staff are extremely helpful and friendly and this helped overcome my fear. 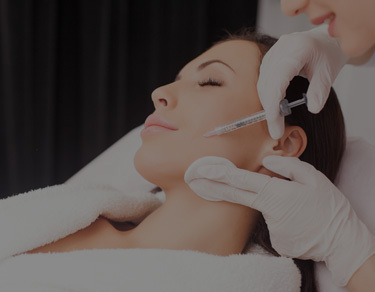 Before procedures are carried out, treatment is always explained in full detail so not too much of a shock on the day. Hardly any discomfort during treatment which was the main thing I was dreading. Thank you so much for making my treatment a less frightening experience.